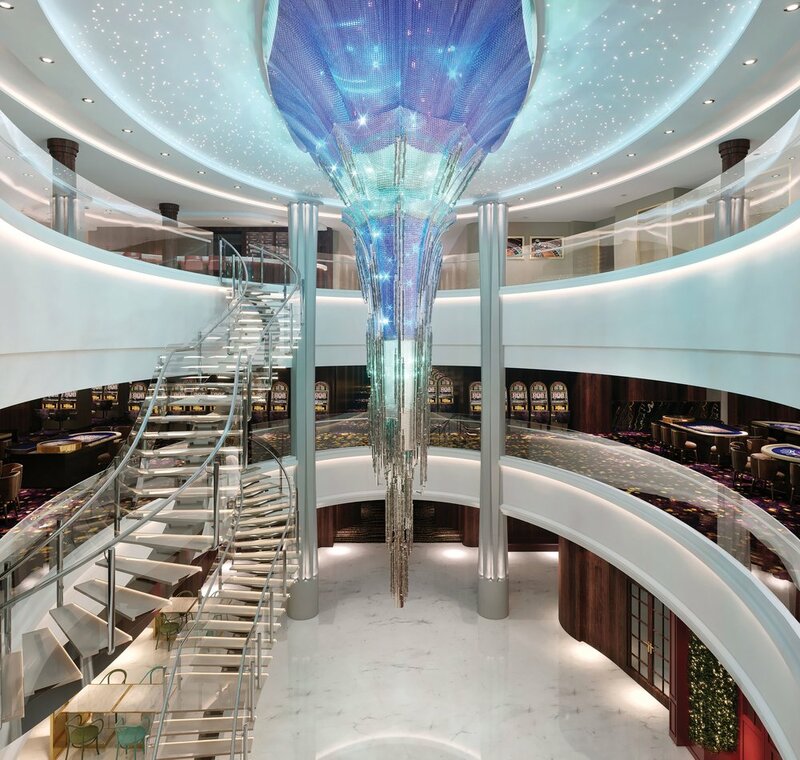 Norwegian has done it again, stunning us with a new ship featuring a lot of firsts - the first at sea Racing Track, the first at sea full size Laser Tag and a stunning 180-degree Observation Lounge to allow you to soak up the view of the ocean in all of its glory. Plus, an array of family-friendly activities and new Haven suites make this a much anticipated arrival for Summer 2018. Focusing on activities and entertainment for the entire family, the Bliss will be the perfect ship for cruising with your kids or grandkids and family reunions. Food options will be plentiful as well featuring Los Lobos (a casual tacos and margaritas eatery), Cagneys' Steakhouse, Texas Smokehouse, Ocean Blue (fresh seafood), the innovative Food Republic (featuring cuisine from a different country each day) and more than 15 other restaurants, bars and cafes (including Starbucks). This is one ship that you will not leave hungry! The Bliss will alternate between cruising Alaska in the summers and Caribbean in the Winters. The first ever Race Track on a cruise ship, we are surely looking forward to testing this one exhilarating ride. Two-levels of competitive racing, while you are surrounded by views of the ocean - we think this one will be a winner for teenagers and their parents. While there are some other ships who have done Laser Tag challenges onboard before, this one will be a full-on engrossing experience themed around an abandoned spaceship. Definitely an activity for the entire family to try. Most Norwegian ships feature and extensive water park onboard, but on the Bliss the new Ocean Loops Slide will be the most exhilarating of them all. 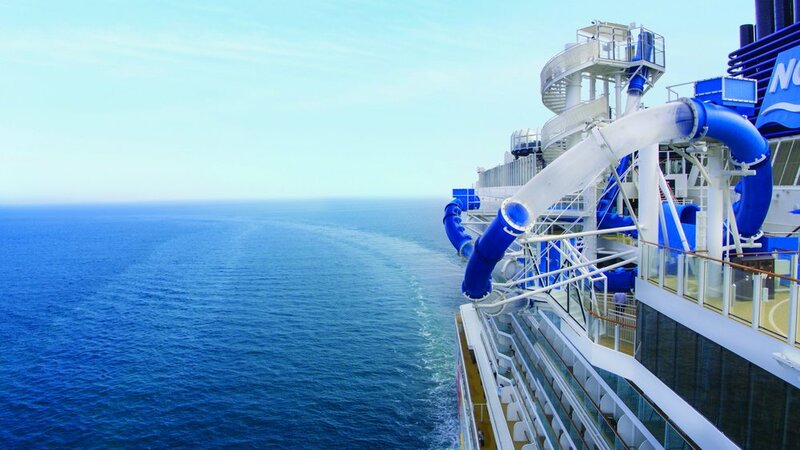 Protruding from the side of the ship and featuring sections made of see-through fiberglass, you will literally feel like you are floating overboard. 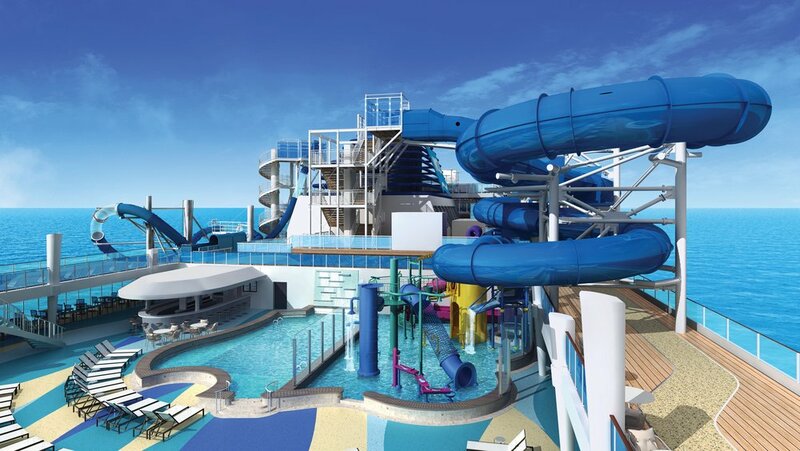 In addiiton to that, the Aqua Park on the Bliss will include a nice splash area for the little ones as well as a tandem racing water slide called the Aqua Racer. 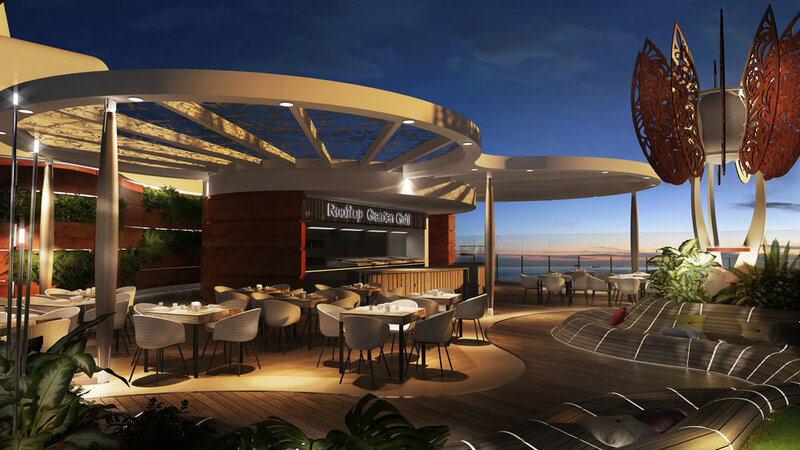 Built especially for enjoying stunning views of the Caribbean and Alaska, the Observation Lounge has 180 degrees views of the ocean, making you feel like you are literally floating on water. There will be light foods served in the Lounge (complimentary) as well as a full-service bar so you can enjoy a drink while taking in the views. Designed to feel like a ship within the ship, the private Haven area is a signature of many Norwegian ships. On the Bliss, Haven has been elevated to another level of luxury, providing guests with their own Concierge, Butler, pool area, restaurant and private observation deck at the very front of the ship. Suites in Haven are spacious and gorgeously decorated and will be perfect families or luxury-minded travelers who want to escape the hustle and bustle of the main areas on the ship while still taking advantage of all that the Bliss has to offer. 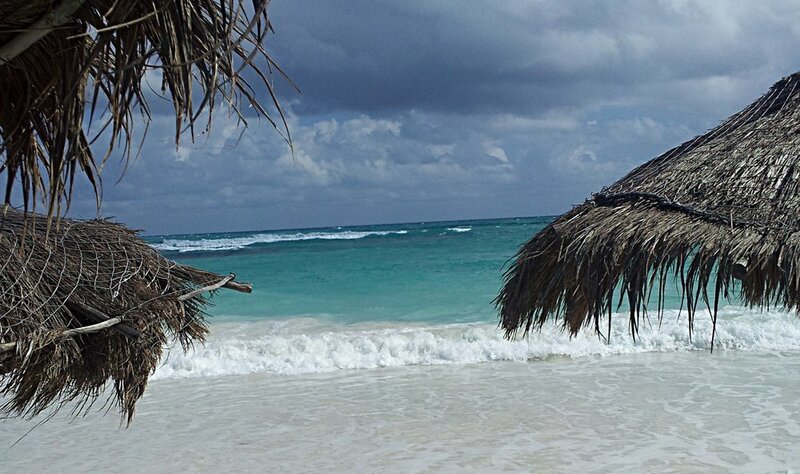 Thank you for subscribing to Cruise Deals for Feds. You will receive your first weekly deals within 7 days.